HCIL says customers are asking for its launch in India. 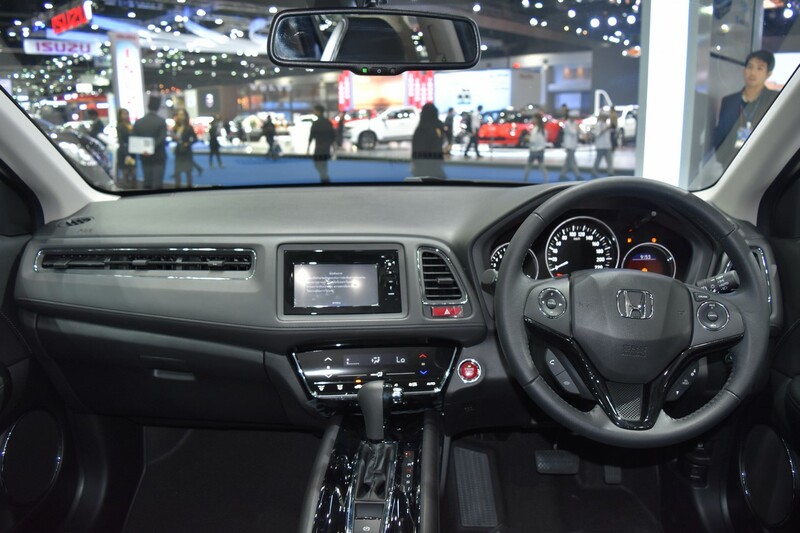 The Honda HR-V was showcased at the 2017 Bangkok International Motor Show. It is not confirmed for launch in India yet, but Honda Cars India President and CEO Yoichiro Ueno said that Indian customers have placed “requests and enquiries” for the Honda HR-V.
Honda is yet to launch the HR-V in India due to costs of production in India. However, as demand for a premium SUV under the CR-V is high, and that the Honda BR-V has not exactly brought in the figures Honda was hoping for, they could consider bringing the HR-V. Despite its higher price tag, sales of the Hyundai Creta are going strong, proving to other manufacturers that people would not mind paying extra for a more premium product. 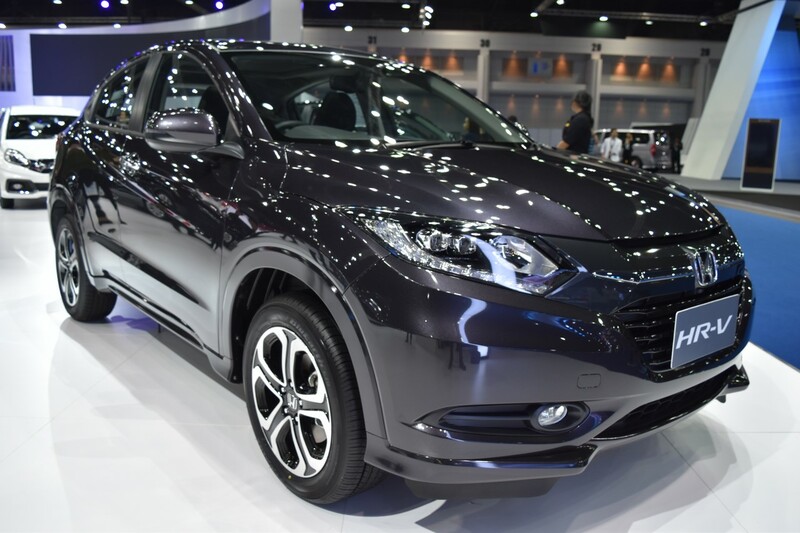 In the Thai market, the Honda HR-V is powered by a 1.8L four-cylinder i-VTEC petrol engine which belts out 141 PS (139 bhp) at 6,500 rpm and 172 Nm of torque. It is paired with a CVT that sends power to the front wheels. Some of the features standard on the top-end model are dual front airbags, side and curtain airbags, ABS, EBD, ESP, electric parking brake, and HSA (Hill Start Assist), touchscreen infotainment system with reverse parking camera, sunroof and diamond cut alloy wheels.